The method of making charcoal was very simple in the past.It is mainly to cut the trees into sections, and then ignite it in the charcoal kiln, after burning to a certain extent, close the charcoal kiln to prevent air from entering.Using the waste heat of the charcoal kiln to heat the wood, and then dry distillation, so that the water and wood tar is scooped out, and the wood is finally carbonized into charcoal.This method of making charcoal is relatively old and the quality of charcoal cannot be sure. 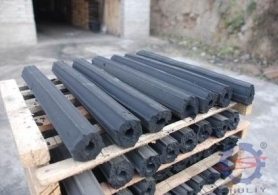 The new charcoal is not only of excellent quality, but also has a variety of raw materials.Like some waste wood chips and agricultural and forestry waste(such as coconut shell, rice husk, sawdust, branches, bark, shavings, bamboo shavings, peanut shells, etc.,)can be used as raw materials.These materials will become innovative high quality charcoal after being processed by charcoal making machine equipment. 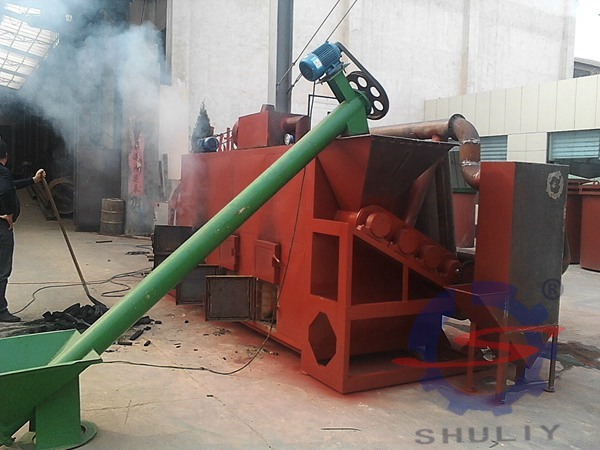 The charcoal making machine consists of a sawdust briquetting machine and a carbonization furnace.If the raw material is large, a crusher is required.If the raw material moisture is too hefty, a dryer is required.After entering the sawdust briquetting machine, the raw materials are formed under the action of high temperature and high pressure (without adding any additives).Then put it into the carbonization furnace for carbonization, which is the method of making extra high quality charcoal. Prepare the sawdust briquetting machine, carbonization furnace, and materials (if the raw materials are relatively large or relatively wet, the crusher and dryer should be configured). The material is made into a standard shape by a briquetting sawdustmachine. 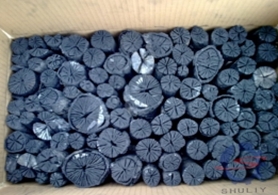 Close the carbonization furnace,finish the ignition and start burning charcoal.After the temperature in the carbonization furnace reaches a specificvalue, stop heating and carbonize for 8 to 10 hours.The carbonized charcoal is cooled in a carbonization furnace, and after cooling, it can be removed for use or packaged for sale. If you want to produce high-quality charcoal, I think our machine can do the help. 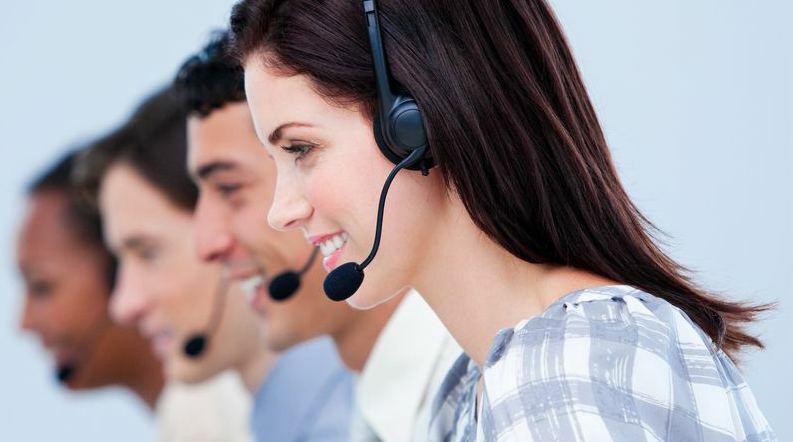 We will design the machine that suits you best based on the materials you provide. Please leave us a message below and we will get right back to you within 24 hours.